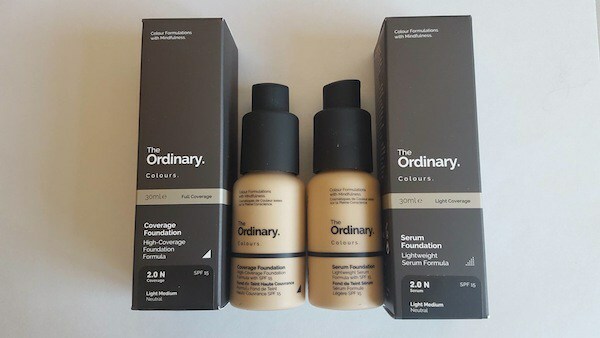 If you read my review on the Beauty Pie concept and their products, you’ll notice I wasn’t that impressed (http://beautysuperspy.com/beauty-pie-review-overview/). The products were mediocre at best, and to be honest they’ve all sat in my drawer and not been touched since I tested them a year ago. They simply aren’t the products I reach for when I open my drawers, as I don’t have complete confidence in them. Since then, they have launched their skincare ranges, and I approached their PR for any samples to try, or a code so I could get a 24 hour pass to buy at membership prices. I was told there are no samples and that they never do promotional codes, which was a fib as I actually used a promotional code to buy my last batch at member prices. A couple of members on a beauty group had a complimentary 24 hour pass code they weren’t using and generously gave them to me, as I decided to give Beauty Pie another chance. You get an allowance of £100 or $100 at retail price per month to buy at the membership price, and as I wanted to try the skincare that limited my options. 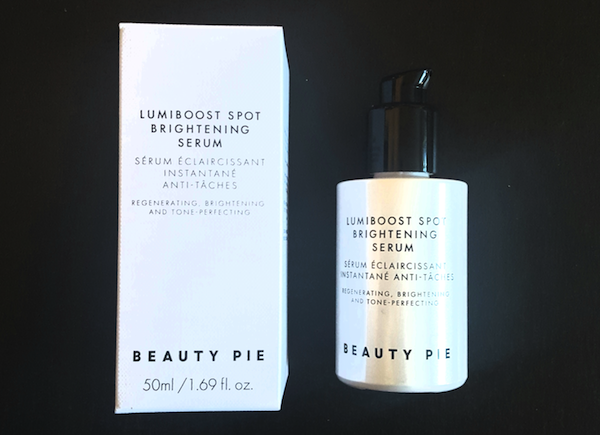 I decided to go for the most expensive serum and blew the whole budget on the Lumiboost Spot Brightening Serum that retails at £95 ($120) for 50 ml, or a members price of £9.98 ($11.28), plus shipping which was £5.50. The total members price without the complimentary pass would have been £25.50. Dark spot serums are generally for people who have had sun damage or for age spots as they help suppress melanin in the skin, resulting in a clearer and brighter complexion. I don’t have sun damage, but I have a few freckles I like to keep under control, and these serums also help to boost the skin in making it look brighter and smoother without having to use AHAs or retinol. I’ve tried a few products and found some that work, but I’m always curious to try others out. People with acne also favor these products as they help to smooth out the surface of the skin. 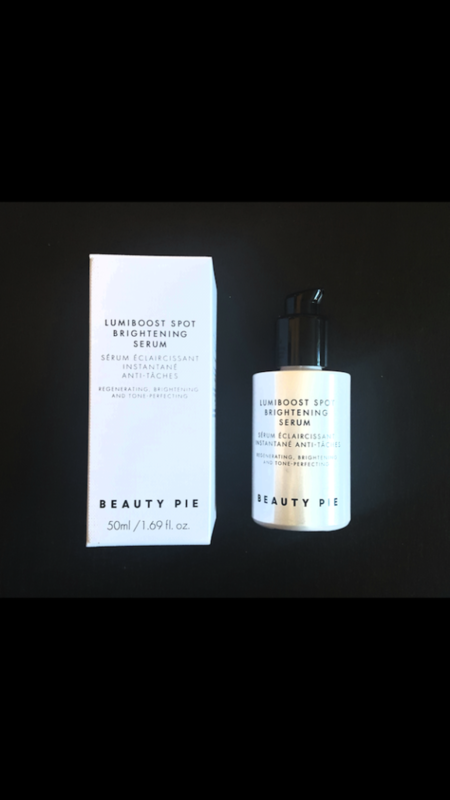 I read the reviews on the Beauty Pie website and the claims, and decided to try the Lumiboost Spot Brightening Serum, and with a price tag of £95 I expect a lot. A 50 ml bottle of serum for under £30 is actually good value, but only if it works. Remember, with Beauty Pie you have to pay the membership fee for a minimum of 3 months, so again you are limited as to what you can buy unless you want to pay for an upgrade to buy more items. Regenerating ~ This is something all serums should do, by encouraging the cell renewal process. Brightening ~ The serum is pearly in color, but once on the skin it sits there and doesn’t glow. Tone-perfecting ~ I think they mean to even out the skintone here, but I didn’t see any evidence of this, or maybe it needs to take longer than a couple of weeks? Light reflecting ingredients instantly help brighten the skin ~ The serum has sparkly particles, but once applied into the skin they don’t seem to do much. I don’t have a dull complexion, and didn’t see any difference. 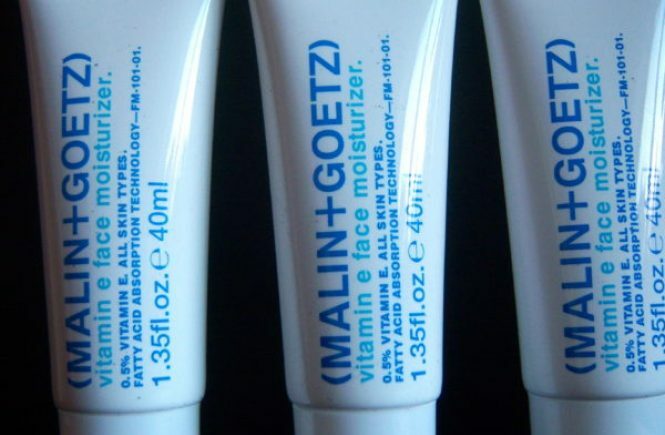 Helps skin look firmer and more even-toned ~ the key word is look and I didn’t see or feel either. Helps minimize pores ~ You can only minimize the appearance of pores, but you can’t make pores smaller. I don’t have any real issues with my pores so it wasn’t something I would notice. Skin feels smooth and hydrated ~ Once applied the serum was tacky and sticky on my face, and didn’t make it feel smooth and in fact made it feel tight and dry. This is definitely not a moisturizing serum. I have read other reviews that the serum hydrated the skin, but most of the users were using other products on top immediately, and trying other serums at the same time, so technically it’s hard to say it was the effect of the product alone. For purposes of a review and to get a true indication of how good a product is I used the serum alone during the day (as I can analyze the effects better than when I am asleep at night) and over two weeks it never hydrated my skin, which is pretty healthy. The serum is a very light watery fluid with glistening particles, so you do only need 2 drops as it does spread across the face very easily and dries fast. I wouldn’t say it absorbs into the skin, as there is a residual film on the face that is sticky to the touch. I used this for a week instead of my normal products and it felt so uncomfortable that I had to add more serums over it and rosehip oil as my skin felt dry and tight after a couple of hours. I tried this in number of ways in order to be fair when reviewing it; I left it on for a few hours without adding any other oils or moisturizers and my skin was still sticky to the touch; I applied it and then added a moisturizer on top, but there was no glow or radiance on my skin. I was hoping by applying it alone after exfoliating and using a mask there would be an extra glow, but alas it somehow made my skin look dull, the very opposite of what I was hoping for. After a week of using it both day and night I only used it during the day, mainly because don’t wish my skin to suffer too much for the sake of an honest review. I save my best products for the evening when the skin absorbs products more effectively than during the day. I’ll be honest in after using the product for a week, I felt the need to add some boosters (hydrating masks and oils at night) to get my skin back to normal. The bottle is a nice design and has a twist and close top with a built in pump dispenser, but as for using the product, after a couple of days of my trial, I never looked forward to applying it as it felt uncomfortable with a sticky residual film on the face, and I saw no difference either. I have normal to combination skin and always use a hydrating toner before applying any serums, but it made no difference even if did two applications. There is no way this product is worth £95 and even though I paid £15 (add a £10 monthly fee as I had a complimentary membership pass) for it, a product that doesn’t work and makes your skin uncomfortable isn’t worth it no matter how much you are said to be saving. I compared this to my usual product; Marks and Spencer’s Formula Biotech Intense Serum Neurolight Dark Spot Correcting Serum, which is priced at £19 for 30 ml, and is made in Switzerland. As soon as you apply this product is leaves a smooth film on the face, and it helped fade some of my freckles and made my skin look clearer within a week. Overall, the Formula product is a better product in terms of results, performance, and value. I don’t feel the £95 price tag Beauty Pie attaches to the product is justifiable, and I feel very let down by the hype. Even if the serum didn’t reduce the freckles much, I still expected the serum to make my skin feel smoother and softer and to have a bit of a glow. All I got was a dull and tacky appearance, or maybe I had a bad batch? It’s far too risky to commit to a membership fee and pay for an item that you may or may not get results from. Instead, the Formula product is a safer bet, plus they do offers throughout the year and that’s when I stock up when they offer 20% off all skincare. In addition you can return items to Marks and Spencer whereas returning items with Beauty Pie is a nightmare. Outside of the 14 days (legal requirement) cooling off period you can’t return items unless you call customer services. I did this once and it’s not straightforward as they insist on you telling them everything in detail. My phone call was a good 15 minutes before I convinced her the product gave me a reaction, as she said no one else ever had one and everyone loved it. It’s simply not worth the stress, and if a company makes it difficult to return unsatisfactory products or ones you react to, then think twice about using them no matter how much you could be saving. To say I am disappointed with the product (and my first Beauty Pie skincare item), which is one of the most expensive they offer is an understatement, and I truly wanted to like it, but it doesn’t work. 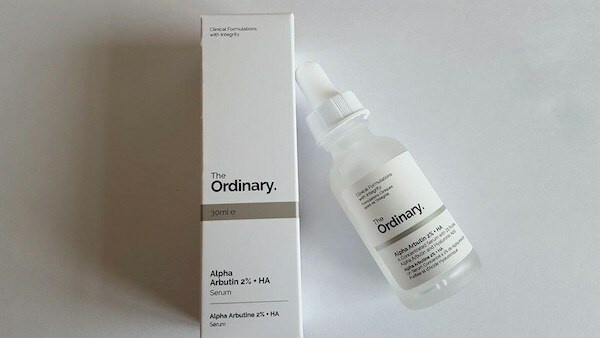 The products where I have noticed a difference are; The Ordinary has Alpha Arbutin priced at £7 ($8.90) for 30 ml that does a better job, as does Formula Biotech Intense Serum Neurolight Dark Spot Correcting Serum (30 ml for £19), and the CVS Dark Spot Corrector, $12.99 which may have been discontinued or is being reformulated, but was pretty strong and worked within a week. All is not lost with Beauty Pie I also have been trying the Super Healthy Skin Daily Vitamin Defense Serum (they really don’t need all these long names either), which I am pleased to say does work, and feels pleasant and comfortable on the skin. I’ll review it fully in a few weeks.